There may be a recession, but it doesn’t seem to stop the motor industry from churning out endless new models. Just look at Ford. In the last three months, they’ve given us the B-Max, the new Fiesta and now the Kuga. That’s a compact SUV, a small hatchback and a further 4-w-d SUV (SUVs have now taken over the traditional family car in terms of numbers sold). The Fiesta is the biggest seller here, while the B-Max is a clever car if you need lots of interior space and easy access, while the SUV Kuga off-roader may not be used as such, but you could own one anywhere in the UK and be confident of getting from A to B in all weathers… well, most weathers. 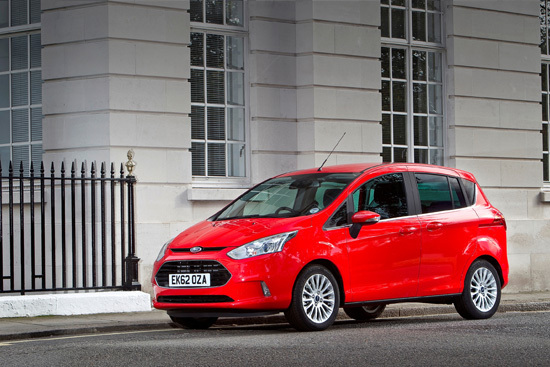 The B-Max came on first and the line-up includes Ford’s excellent 1-litre, 3-cylinder engine. So the car will not cost too much, or will it? The first version I drove – the Titanium 120 PS Ecoboost, with only £400 of options on board, is going to cost me £18,595. But the very basic B-Max starts at £12,995. This has a 1.4-litre 90 PS petrol engine. It may be less powerful, and less fuel efficient, and chuck out a dirtier exhaust, but the price difference is significant. The message here, then, is to check out very carefully all the options and exactly why you would want a particular type of B-Max. The car’s main point is its sliding doors. 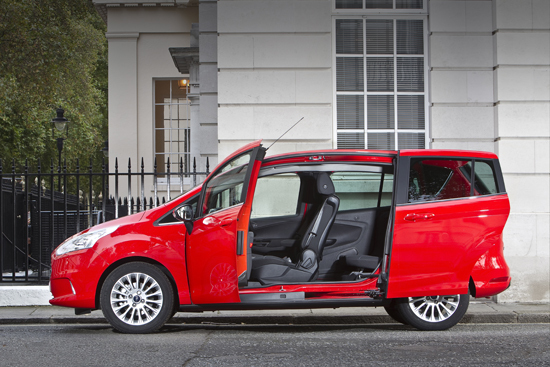 If dealing with tight spaces and easy access into the car are paramount, the B-Max can’t be beaten. Other makers have cars with slide-open doors, but the B-Max is unique in having no central pillar – normally, you’d find these on such cars just as you would with conventionally-opening rear doors. 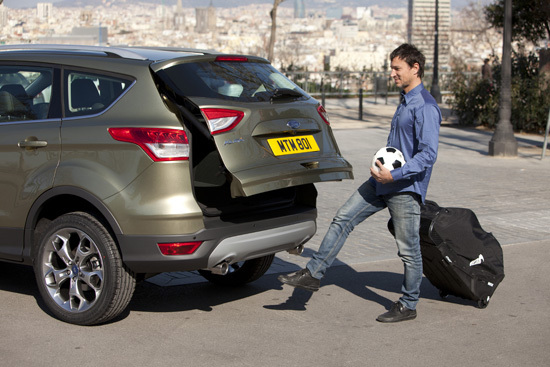 The result for Ford is a car that is very easy both to get into and out of the rear. The doors are very easy to open from outside or inside. The large side aperture, 1.5 metres, also means very bulky objects can be put on board from the side and not just from the rear. 60/40 rear seat folding helps provide flexible accommodation and, for seriously-long items, the front passenger seat can also be folded flat. The boot floor is adjustable to allow an under-floor compartment for smaller, valuable items like lap-tops. Ford’s design has not compromised safety and the car has five Euro NCAP stars. 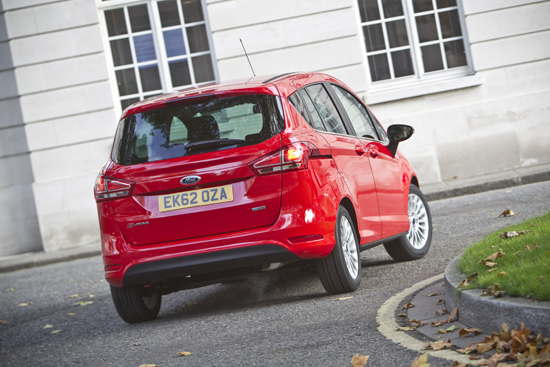 B-Max can also be fitted with Ford’s Active City Stop system (at a very reasonable £200), helping drivers to avoid collisions with stationary or slow-moving traffic up to ten miles an hour. The B-Max is the first Ford to have de-activation of the front passenger airbag should a rear-facing child seat be in place; a switch on the instrument panel does the job. Driving the B-Max is up to Ford’s usual high standard. 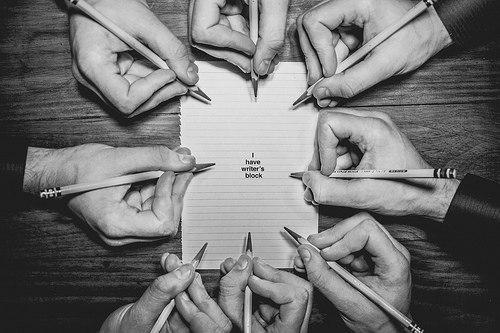 It is easy and enjoyable. The driving seat is quite high up, helping the all-round visibility. Nice touches inside include a useful ceiling-mounted mirror that enables you to keep an eye on kids in the back. Various engines are available. The 1.0 litre Ecoboost, which comes with a choice of two power outputs, 100 and 120 bhp both enable the car to pull away well and are very smooth; in fact, of all the B-Max engines, the 120 bhp 3-cylinder is the quickest, getting the car up to 62 mph in 11.2 seconds. With start/stop, the 114 grams emission rating means only £30 a year in road tax. This would seem to be the best choice. I also tried the 1.6 TDCi diesel; again, very easy to drive, with an excellent five-speed gearbox, pleasant steering and a comfortable ride. This might be the choice when it comes to overall fuel consumption. On my drive, the car’s trip computer recorded 51.7 mpg over a good variety of road and traffic conditions; the official combined cycle figure for this engine is 70.6, compared with 55.4 and 57.7 for the respective lower- and higher-powered little Ecoboost engines. The 1.6 diesel would cost £10 less in road tax. There’s also a 1.5 diesel. 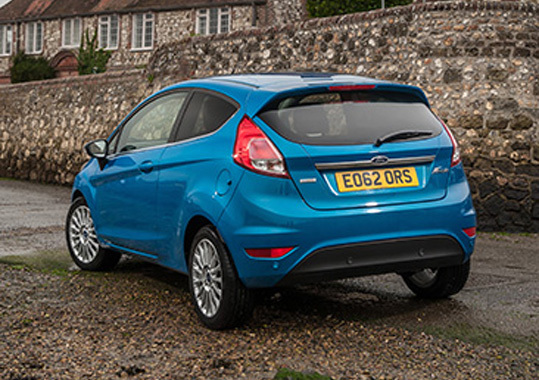 The Fiesta, in its latest all-new incarnation is another excellent small car. Once again, a variety of engines and specifications enable it to be a small car for anyone. The 3-cylinder engines are very much at home here and, with the Fiesta being lighter than the B-Max, there is plenty of performance on tap. The car is very pleasant to drive and keeps up Ford’s high standard in this department. My driving, all in Manchester, was in the 100PS 1-litre Ecoboost car, with a basic price of £14,245. It had special paint (£250), the City Pack, including rear parking sensors, folding/heated wing mirrors, Ford SYNC (£350, allowing good communications in car), and a spare wheel; this, for me, is a must at £95, rather than a space-saver or an aerosol can. The car returned 35 mpg in town traffic, according to its trip computer. It was interesting to drive also a Fiesta van. This was a civilised machine, with none of the booming acoustics that can be experienced in a commercial vehicle. The engine in the model I drove was Ford’s 1.6 Duratorq 95PS diesel. This gave a return, on the trip computer, of 50.1 mpg, so, good engine though the little 3-cylinder is, the bigger diesel really ought to be carefully considered. 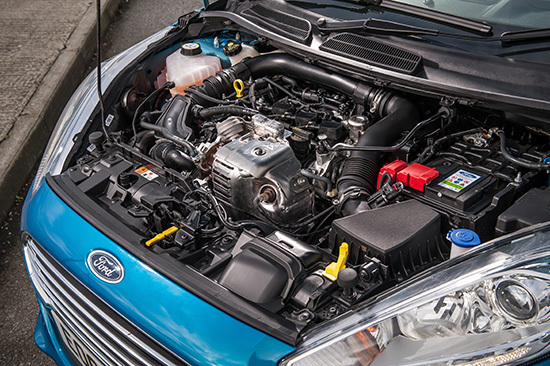 In fact, six of the engines in the Fiesta return less than 100g/km, so there’d be no annual road tax to pay. Because this type of car is one that typically gets borrowed by junior members of the family, who may be, shall we say, less concerned about how to drive than some parents, Ford has its ‘MyKey’ system. This can record mileage, can limit the speed to 80 mph, has a louder put-your-seatbelt-on alarm and a more pessimistic low-fuel warning. MyKey is available on all but the Studio model. 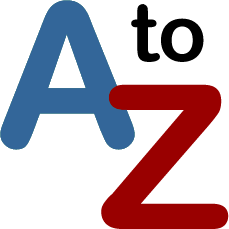 A first in the segment is City-stop – able to apply the brakes automatically if a collision is imminent. For me, another safety feature is something that Ford has had in its cars for generations: a heated front windscreen – how often have cars been seen driving off on freezing mornings with the frost hardly cleared off? Plain dangerous. 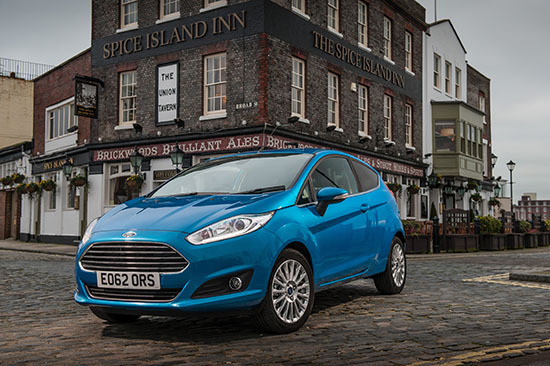 The new Fiesta has achieved NCAP’s advanced five-star safety rating. If you are, in Ford’s words, a ‘tech-connected urbanite’, then they think this is the car for you. For the sporty driver, Focus ST and, in March, Fiesta ST will be most appealing, providing extra performance with hi-tech equipment giving both cars a sharper cutting edge. However, the latest offering, the new Kuga SUV, is already putting a smile on dealers’ faces. Advance orders are healthy and the majority of orders, around 70%, are going for the more expensive versions. These would be the 2.0-litre diesel 160PS cars in Titanium or Titanium X spec, some with the automatic gearbox. 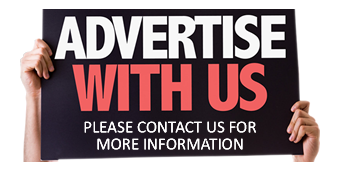 Top models have all the current technology and more, including incoming text messages able to be read out and an emergency connect system in case of trouble, anywhere in Europe. 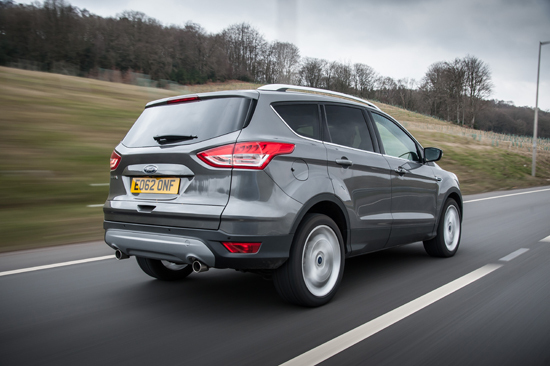 Ford has put much effort to make the new All Wheel Drive Kuga significantly better than its predecessor. In terms of quality, they hope customers will recognise a better quality of material and finish in the interior. The car is a bit narrower than the outgoing Kuga, but longer and lower. More leg-room is available and there is a particularly clever and simple way to lower the rear seat back with just one hand. There’s more luggage capacity, too, along with an adjustable load floor, underneath which is a space-saver spare wheel. An optional extra is the hands-free tailgate opening and closing system: wave your foot under the rear of the car and the job’s done. I drove the 140PS diesel that will account for about 20% of purchases, and found it to be, if anything, smoother than the more powerful version. It was indistinguishable from a car with a petrol engine in terms of smoothness and quietness, partly thanks to the amount of sound insulation and thicker glass keeping noise and vibration at bay. The 160PS car was a bit noisier and felt less smooth. I also registered a significantly better fuel consumption (according to the cars’ trip recorders) of 48 mpg compared to 41 mpg, and the basic price difference between the two versions is £2,150. My choice would unquestionably be the 140PS version. Both cars were very good overall, a good driving position for pretty well everyone, comfortable, pleasant to drive, handling very well and with excellent steering response. 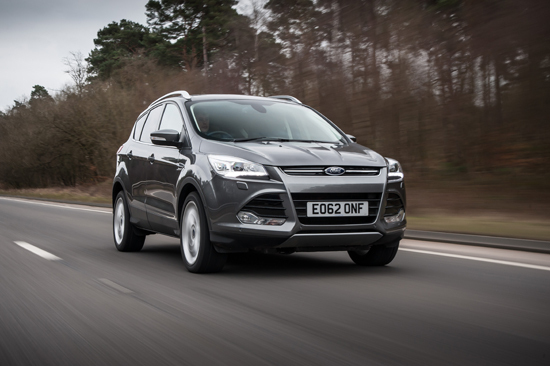 The range starts at £20,895, more than a thousand pounds less than the cheapest previous Kuga. This is the 1.6-litre petrol-engined car. All models achieved Euro NCAP five stars with the highest-ever score for overall protection for a mid-sized SUV.